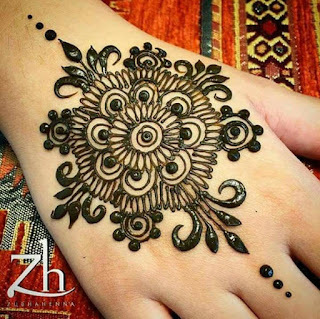 Beautiful Tattoo create on hand with rose butti and how closely the cross design is done. 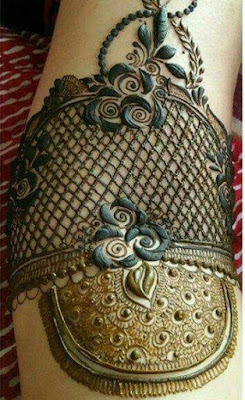 The second tattoo is made of round design and it is also called Gol Tikki. There's a lot to do in this draw, and all of these girls love a lot. Stay with us to see more similar posts.